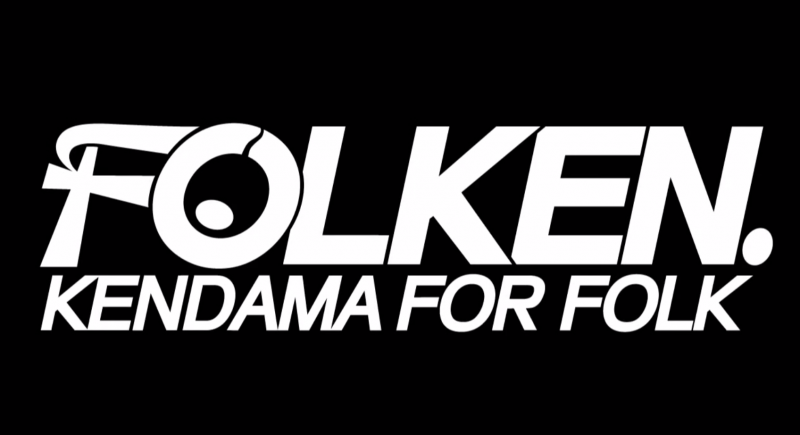 The Folken team from Taiwan with a banger of a Kendama edit! Some great tricks in this one. New Union Stock Just In!